General consumers can expect frequent BIOS updates for better performance as developers become more accustomed to the Zen architecture over time. The future of AMD is riding almost exclusively on the back of its Ryzen series of processors, so anything but a pitch perfect launch could be detrimental for early adopters and enthusiasts. Unfortunately, early press reviews have been pointing to just that - The high-end Ryzen 1800X is a fast performer with obvious weaknesses in games. While the Ryzen 1800X is still more than sufficient for gaming at 1080p or above, it falls behind even the much less expensive Core i7-7700 in some scenarios and specific resolutions. 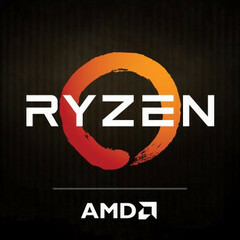 A recent exchange between users on Reddit and AMD CEO Lisa Su revealed that further optimizations and patches from various developers are both required and in the works to increase performance. Zen, after all, is a brand new platform and developers have yet to familiarize themselves with the architecture. Additionally, AMD is blaming poorer-than-expected benchmark results on early BIOS versions that were shipped to reviewers, so general consumers can expect updated and more refined software updates in the near future. 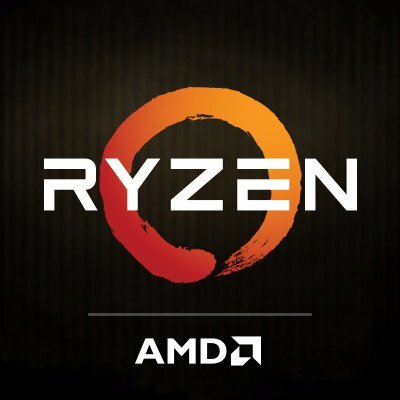 AMD investors have already reacted negatively to the initially mixed reception of Ryzen with slight drops in AMD shares.